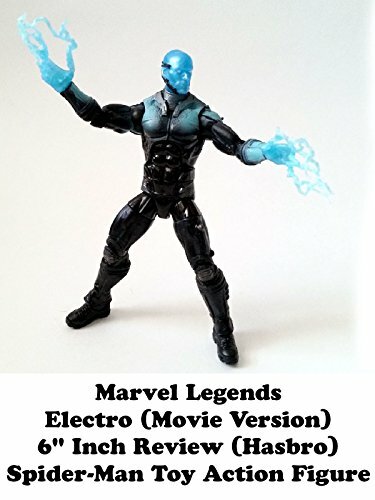 This is a Marvel Legends ELECTRO 6" inch toy action figure review. This is based on the Amazing Spider-Man 2 movie version. It has alternate hands and a head. It's a good enough figure but does not look like the actor at all. They did not capture his likeness. It's part of the (Ultimate Green Goblin build a figure series). It's an okay figure if you like the character.